Fine paté, sure to please the choosiest. Luscious cuts of slow–cooked feast with chicken in a sumptuous basting of gravy. Succulent cuts of slow–cooked feast with turkey lavishly basted in gravy. That lickable, lappable goodness that smothers tender bites made with turkey and giblets and turns dull dinners into mealtime magic. 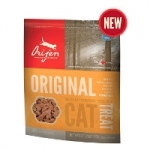 It's a taste so tantalizing, there's no telling where your cat's taste buds will take her next. Ahh, if only your every meal were this saucy. That lickable, lappable goodness that smothers tender bites made with salmon and turns dull dinners into mealtime magic. 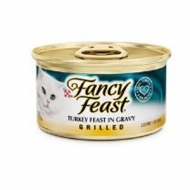 It's a taste so tantalizing, there's no telling where your cat's taste buds will take her next. Ahh, if only your every meal were this saucy. That lickable, lappable goodness that smothers tender bites made with beef and chicken and turns dull dinners into mealtime magic. 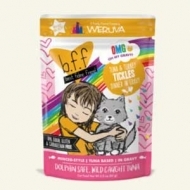 It's a taste so tantalizing, there's no telling where your cat's taste buds will take her next. Ahh, if only your every meal were this saucy. 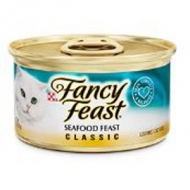 Tempting tastes and a smooth, pleasing texture will have your cat eagerly anticipating mealtime every day. 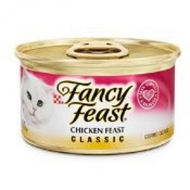 The enticing flavor of chicken, plus a smooth, pleasing texture will have your cat eagerly anticipating mealtime every day. 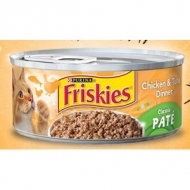 The savory flavors of chicken and tuna, plus a smooth, pleasing texture will have your cat eagerly anticipating mealtime every day. 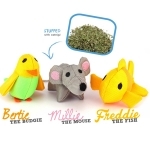 Our cat toys are made from recycled plastic bottles and are stuffed with the most alluring North American catnip you can find, your cat won’t be able to resist! 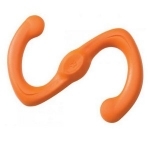 Keep your pets busy with these amazing toys! Because once isn’t enough! 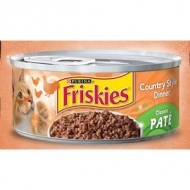 Dip once for the chicken, dip again for the beef and your cat will be licking their paws clean after a delicious Double Dip of Chicken and Beef for tonight’s dinner! Available in 3.2 and 6-oz can. this dinner! These flavors pack a punch and will give your purr machine a happy tummy! Available in a 3-ounce pouch. flavor! Available in a 3-ounce pouch. Protein-rich pieces of tuna lamb = luv! 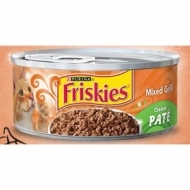 Your best feline friend will love you lots after they lap up this high-moisture meal. Just don’t be surprised if they head-boop you, asking for more! Available in a 3-ounce pouch. Is your kitty the sweetest? 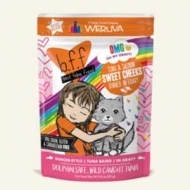 Then show them how much you love them with Tuna & Salmon Sweet Cheeks. 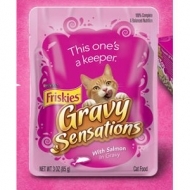 This high-moisture, a protein-packed pouch will keep your kitty (and their tummy) happy! Available in a 3-ounce pouch. Your lil’ Baby Cakes will be one happy kitty once they discover the high-moisture and tasty flavors in this meal. 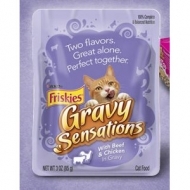 The delectable tuna and beef in gravy will leave your cat meowing for more! Available in a 3-ounce pouch. 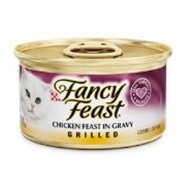 Your precious kitty will surely be charmed after eating up this tasty meal, filled with minced tuna and chicken within an oh-so-tasty gravy! Available in a 3-ounce pouch. 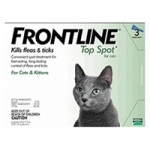 Made for the cat that lives in the fast lane! 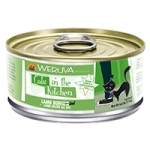 Lamb Burgini is a delicious mix of lamb and tuna in a tasty au jus that revs up your cat’s appetite. 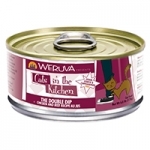 Expect to see your cat race to the kitchen as soon as you open a can! Available in 3.2, 6 and, 10-oz can. Dance, a perfectly choreographed blend of chicken and ocean whitefish. Available in 3.2 and 6-oz can.